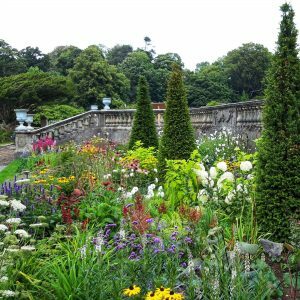 There’s serious fun to be had in 2019 at Westport House! 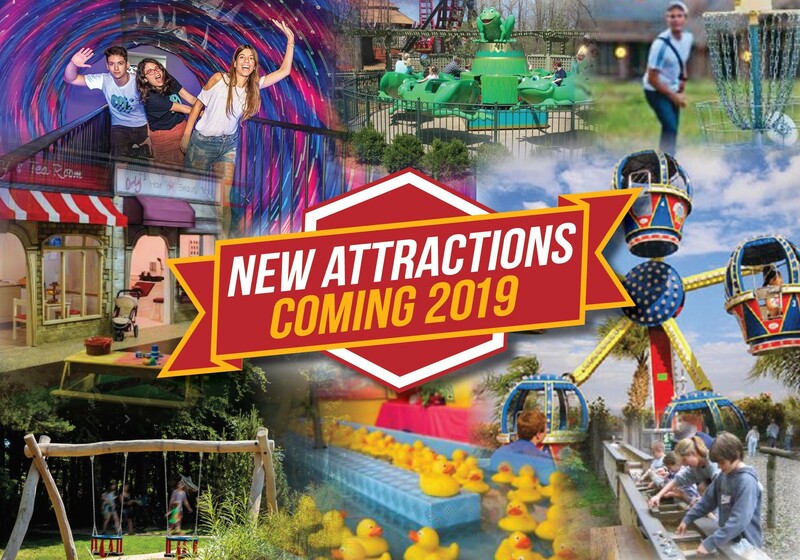 For one price, your family can visit award-winning Pirate Adventure Park as often as you like during the 2019 season and receive exclusive membership discounts and offers. – Unlimited use of the amusements and rides in the Pirate Adventure Park during normal opening hours. 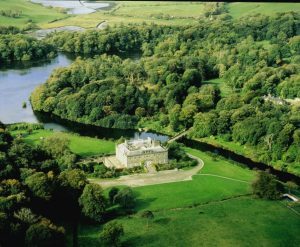 With so much to do and see this year at Westport House you would be mad not to spend your summer with us! Spend you days walking through our beautiful 400 acre estate, visit Gracys for their famous wood fire pizza, spend those summer evenings outside listening to some music at Gracys Bar. 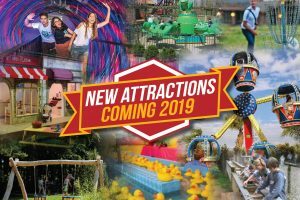 Kids bored, looking for things to do in Westport, activities for kids, finding it hard to find parks for kids that you can enjoy too – no problem, with your Season Pass you have unlimited use of the Pirate adventure Park!